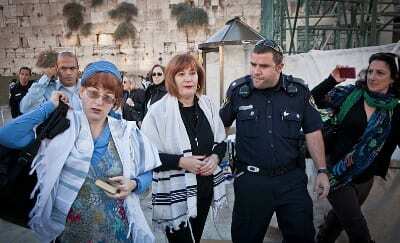 The Masorti (Conservative) Movement in Israel, the Israel Movement for Reform and Progressive Judaism, and the Women of the Wall prayer rights group brought a petition to Israel’s High Court of Justice in an effort to force the expansion of the existing egalitarian prayer section at the Western Wall. Good on ya ladies. Its now the 21st century.